If you need more than 2,000 ASIN’s monitored, please contact us for enterprise pricing. 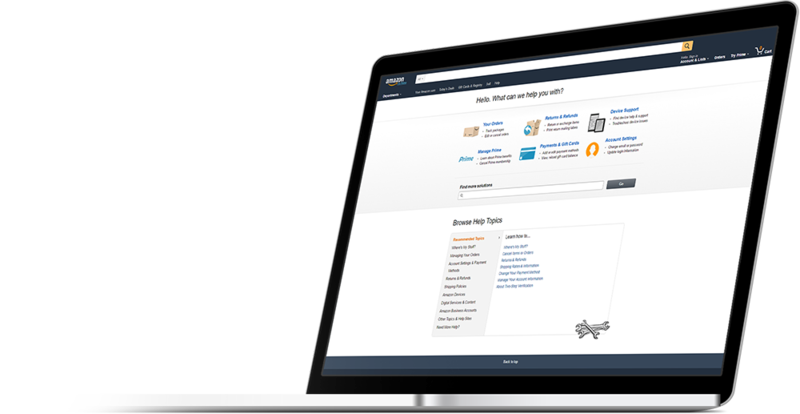 Brandlox allows you to monitor your brand's Amazon product listing while preventing unauthorized resellers from infringing on your brand or hindering your sales. With Brandlox, you’ll be able to identify and classify which sellers are authorized to use your brand’s ASIN and you’ll receive alerts when an unauthorized seller is listing on the ASIN. Furthermore, Brandlox provides you with the tools to take action against these unauthorized sellers by submitting a Cease and Desist letter and helping you transact test purchases. Is Brandlox right for me? Brandlox is ideal for all registered Amazon sellers who have more than 10 ASINs. Why do I need Brandlox? Brandlox serves as virtual loss prevention and security system. This is a service that Amazon does not offer. While online products cannot be physically shoplifted, the potential of a sale can be taken by another seller. If a seller uses your brand’s ASIN and sells it for a fraction of a cent cheaper, you lose the buy now with one-click opportunity. This advantage has the potential to make thousands of dollars in sales. Without it, you could lose just as much. It’s very simple. You will save your company a lot of money with Brandlox. Without it, you have no way of knowing which unauthorized seller is making money from your brand’s ASIN. The expense of a Brandlox package could prevent you from losing tens of thousands of dollars in sales. Can I add more functionality or integrations to Brandlox? We work hard at updating the functionalities and the features of our tool. If you have any suggestions, you can request it by contacting us. Does Brandlox have a trial? Yes. There is a 10 day trial offered for any package you sign up for and you can cancel at any time.